Did you know with a subscription to GBT's Cable TV & Internet you can watch TV everywhere? You can stream your favorite show or game from your tablet, smartphone, or laptop, as long as you have an Internet connection. The best thing about WatchTVeverywhere is it's FREE! 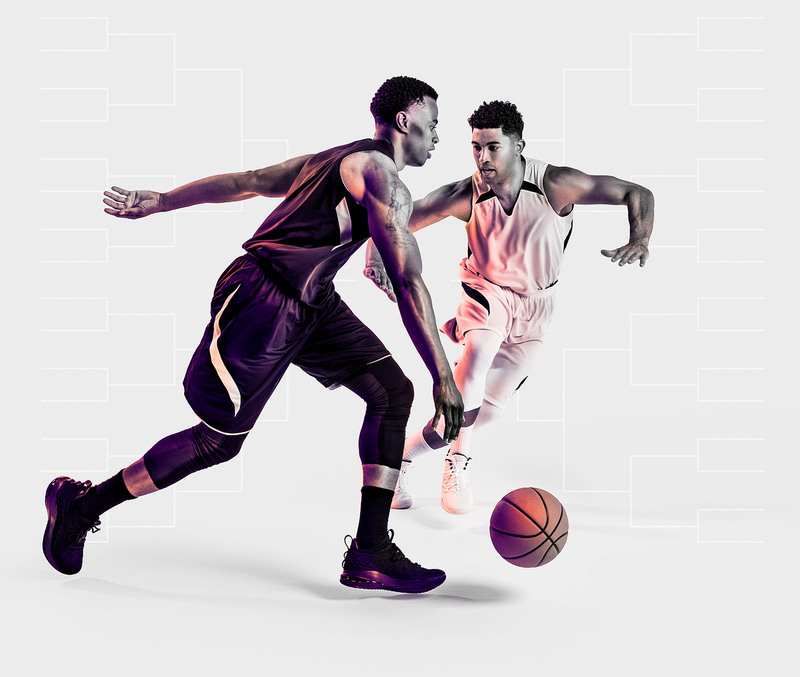 Don't miss any of the games this year whether you're traveling or at work, just don't let the boss catch you, we won't tell. Visit our website gbta.net or call us at 800.432.7965 for details on how to register for WatchTVeverywhere.